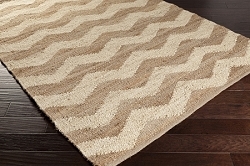 Brilliantly blending a look that will redefine trend in your space, while maintaining a sense of natural charm in each perfectly sewn line, this radiant rug is everything you've been searching for and so much more! 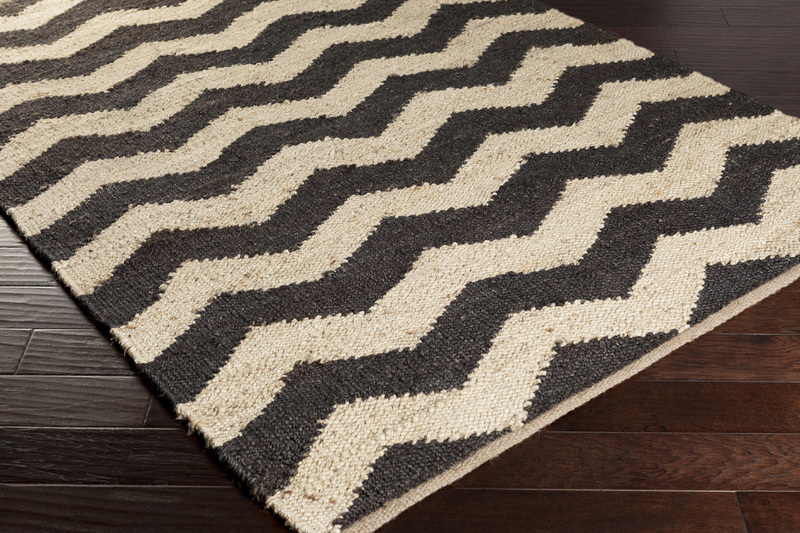 Hand woven in 100% Jute, the chic chevron design and vibrant color palette found within this perfect piece will embody an undeniable sophistication. Maintaining a flawless fusion of affordability and durable decor, this piece is a prime example of impeccable artistry and design.